All vehicles below with the "Certified" icon are certified with the Wheelz Certified Limited Warranty program which provides a15 month/15,000 mile limited warranty. For more details on our certified vehicles, click on the banner above or click here. 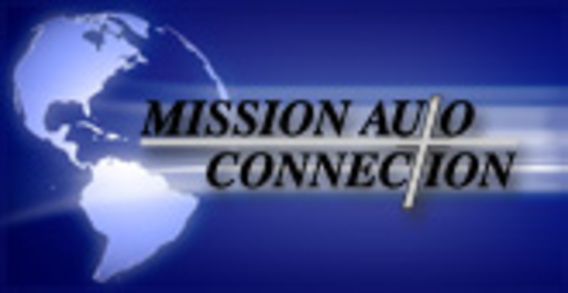 To view all certified vehicles in our inventory, click here. LOW MILES ON THIS RARE FIND! WONDERFUL ALL WHEEL DRIVE HONDA CR-V! THE ORIGINAL CROSSOVER! PRICE REDUCED! DON'T MISS OUT ON THIS SPECIAL PRICE! VERY RARE NISMO AND LOW, LOW MILES!